Search below or click on a tag to find specific tips! Did you know that Citro Clean has anti cockroach properties?? Those nasty little critters hate the wonderful citrus smell of our Citro Clean multi purpose cleaner. 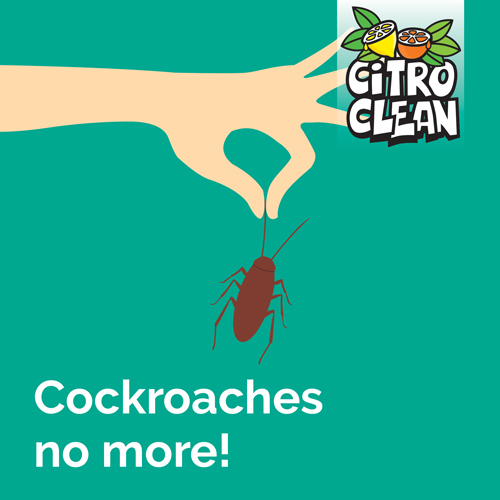 So start spraying and enjoy the fresh citrus fragrance of Citro Clean..and cockroaches be gone!